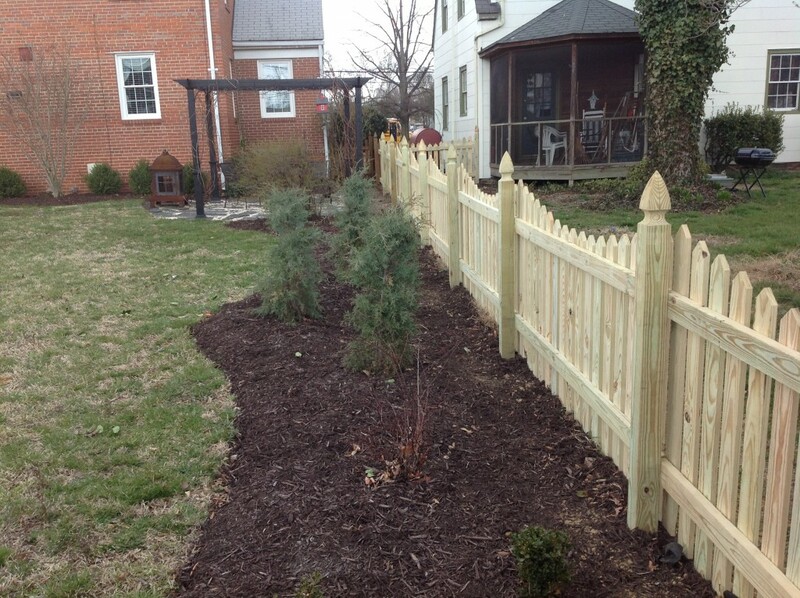 Whether it’s a new privacy fence or a wood post and rail fence, choosing a wood fence is a popular option. Advances in wood fencing has minimized the problems of the past wood fence products such as rotting and warping making a wood fence a great solution for many of our clients. 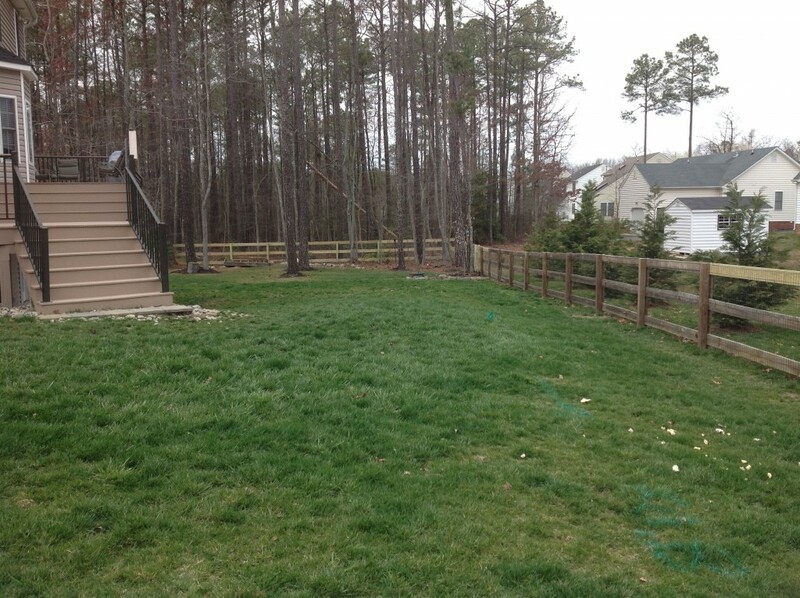 Signature Fence uses only the best wood fence products available. There are a number of different types of wood your fence can be made out of. We will help you decide what the right fit is for you. Some of most popular wood fence projects include, pool privacy fences, post and rail fences, semi-privacy fences and the age old white picket fence. Don’t worry if you do not know all of the different types of fence styles that are available. That is why we are here. 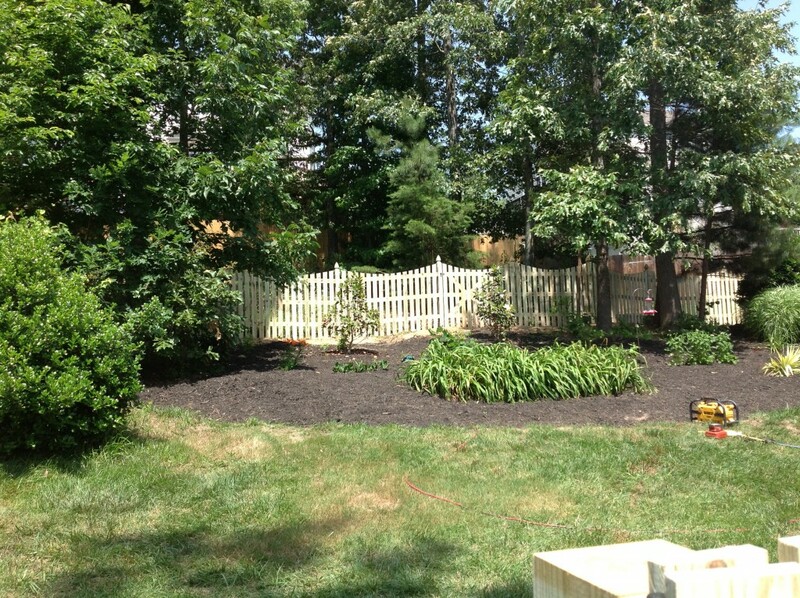 You describe your vision to us and we will make sure the wood fence that you dream of is what you get.